Happy New Year, everyone!! I’m so excited to be back in work mode. The holidays were amazing but I’m so ready to put my energies back into my business. That means I have have a bunch of blog entries to get to–I am STILL blogging early 2013! Yikes. This little girl is such a delight to photograph. I did her newborn session when she was 4 weeks old. I was almost GLAD mom had called me a little late in the game, as normally newborn sessions take place when the baby is under 14 days, but being that she was a little older, her eyes were much clearer and just STUNNING!! You can see that session here. Fast forward a year to April 2013 and we did her one year session on a glorious April day in Boston. It was unseasonably warm, and by warm I mean in the 80’s!! Crazy. So after we had some fun shooting in their light filled home (oh the light!!) and trying on mom’s white dress from when she was a baby, an adorable nappy cover and dress that mom knitted and my favorite vintage blue Swiss dot dress (just had to with those blue eyes!! ), we ventured out to the Boston Public Garden to enjoy the beautiful day. I will add that none of these images were edited with actions. I made some adjustments for color in ACR but that is all! Have you ever heard of K.I.S.S.? It means “keep it simple stupid”. Sometimes keeping it simple is all you need to do. 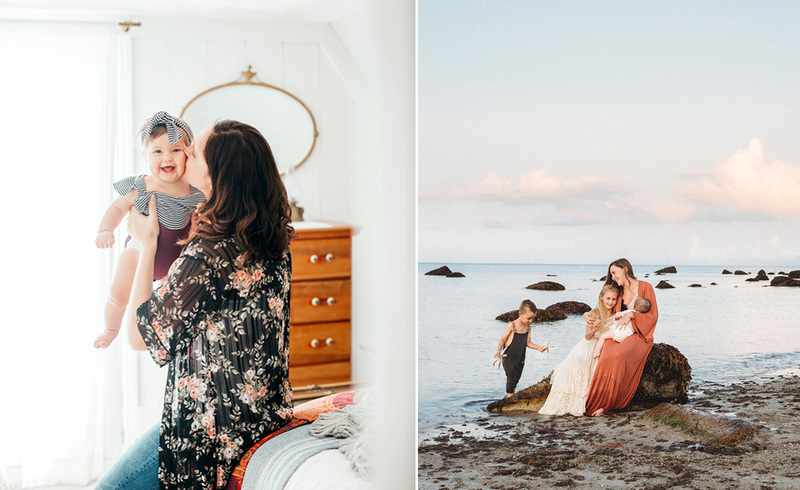 With the ample light and colors of her nursery, these images needed nothing else! rita weiner - Gorgeous! 5 outfit changes, impressive! The one where is she walking on the bed is really amazing! Casey - Wow. That light! What an incredible home. And are you kidding me with those eyes? Wonderful session! Inna - Gorgeaous little client ! 🙂 And oh, those dresses!!!!!! Love the knitted dress – just perfect and that blue dress – i wish i had something like that when my girl was a baby!!! Beautiful!